The solar industry is driven by incentives. 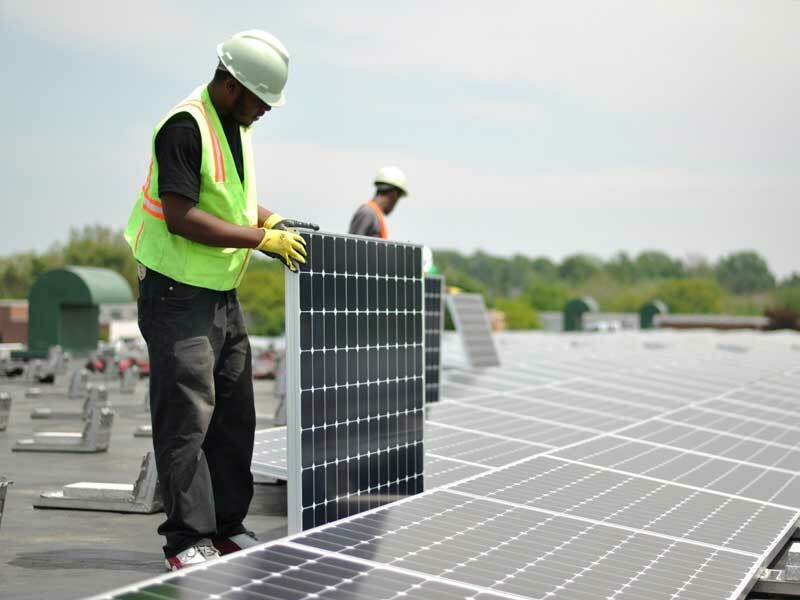 The stronger the incentive to go solar, the more solar projects go into effect. Simply put, incentives help offset the cost of going solar. Those who live in California’s Central Valley—specifically Fresno/Clovis and its surrounding areas—have two major incentives currently available to offset their solar costs. The first is a 30% federal tax credit that is specifically designed for going solar. This incentive is redeemed once the solar project is installed, and will be included on the tax return for that same calendar year. The second incentive comes from your local utility company. The utility company will generally offer a monetary rebate amount based on the size of your solar system. Even though there’s a lot of paperwork involved in this rebate, we’ll take care of all the necessary steps and deduct this amount off your solar agreement. Check with your solar consultant for other available qualifying solar incentives.